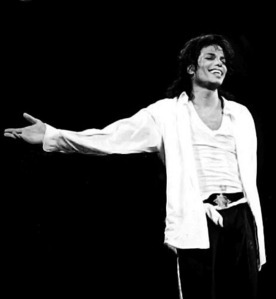 What if they made a concert with MJ's hologram singing and dancing ? a comment was made to the poll: Which concert would you liked to of gone to? a comment was made to the poll: Which tour did you think Michael performed best? a comment was made to the poll: Which tour do you like more?